Contact us for all your landscaping needs! Hardscapes are backbone of your landscape. 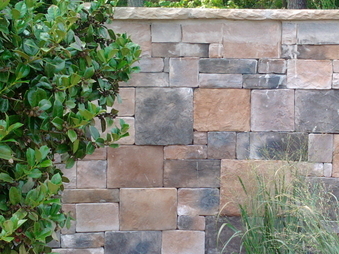 Hardscapes includes everything from walkways and pergolas to retaining walls and patios. We offer full design, and custom installation. Serving the entire Triangle area of North Carolina including Raleigh, Durham, Cary, Chapel Hill, Apex, Wake Forest, Pittsboro, Holly Springs, Fuquay-Varina...just to name a few! We stand by our work and are happy to provide a list of current customers. Just ask! © 2015 - Chatham Landscapes, Inc. -- We respect your privacy and will not share or misuse your personal information.